Bo is a Colorado Native and loves to spend most of his free time outside. He attended Colorado Mesa University in Grand Junction, Colorado. He is an Account Manager, assisting clients nationwide with their corporate entertainment. 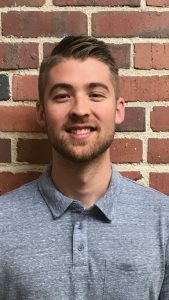 He focuses on building and maintaining meaningful relationships in the business community and guiding their ability to create ROI from suite events. He is an expert in suggesting suite events for your company that will drive attendance and grow your business. 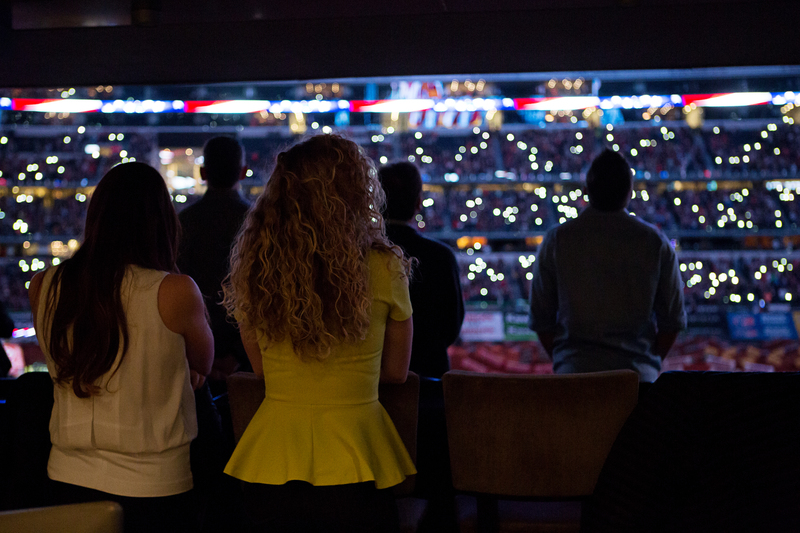 SuiteHop is an online marketplace, offering businesses and fans access to games, events, and concerts, by gaining on demand access to those otherwise empty suites. Businesses or fans can easily purchase those seats, while also enjoying the luxury VIP amenities that come along with it, such as delicious catering, modern and swanky seating, and a high tech environment. I am here to help you find the perfect event for your entertainment needs. Whether it’s a birthday party with friends or a company event, we will find the perfect backdrop to support your needs. 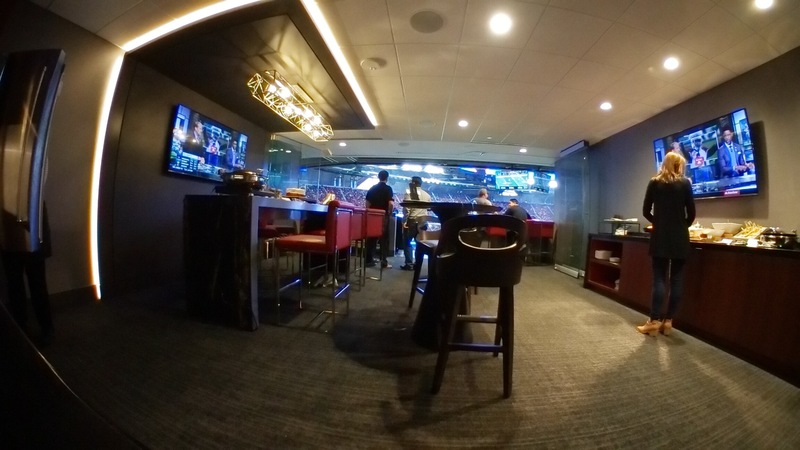 Private suites for the 2018 College Football Playoff National Championship offer luxury amenities, exclusive entry access and primo views of the field. They’re not cheap, but when is the University of Georgia going to be in a national championship game in a brand-new stadium? Think of it is as a priceless opportunity. Can SA’s Charm Outweigh Alamodome Woes For More Final Fours? The confetti is swept. The fans are home. But the question remains: After hosting tens of thousands for the NCAA Men’s Final Four last weekend, what’s next for the 25-year-old Alamodome?